A charming tale of friendship between a Japanese woman and her Muslim roommate! Satoko, a Japanese student studying in America, has a new roommate: a Saudi Arabian woman named Nada! 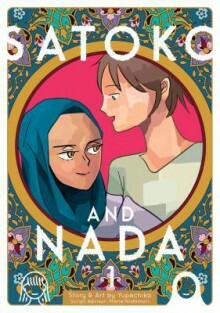 They might have different customs, but through mutual respect―and the hilarious adventures of their daily life―Satoko and Nada prove that friendship knows no borders.